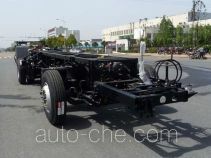 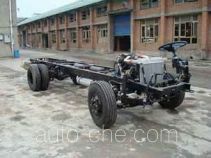 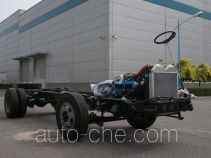 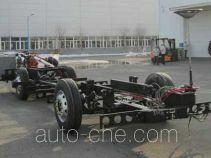 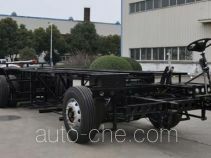 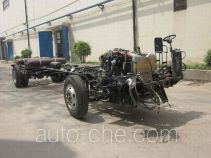 FAW Jiefang bus chassis CA6110CRD23 (batch #291) is made in China by China First Automobile Group Corporation. 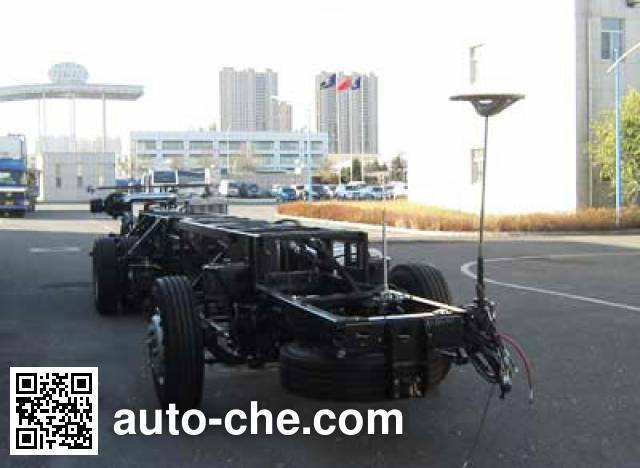 The company is located in Changchun, in Jilin Province, China. 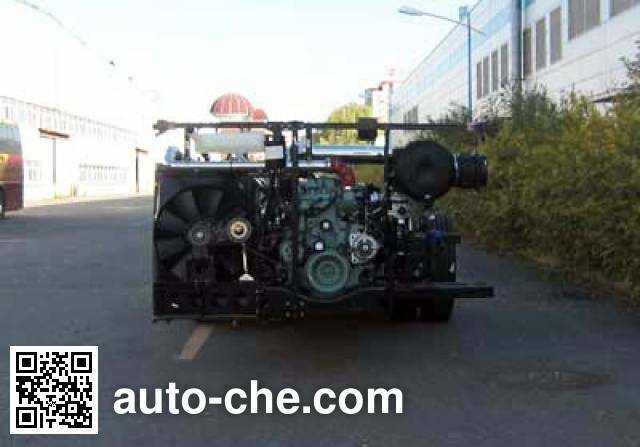 1, CA6DL1-32E5 maximum net engine power of 235kW; 2, equipped with a speed limiting device, speed 100km / h; 3, ABS system controller Model: 44600XXXX0; ABS system controller Manufacturer: WABCO Vehicle Control Systems (China ) Limited. 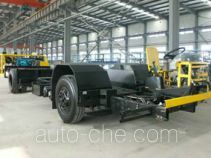 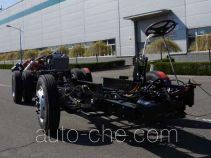 4, air suspension is fitted front disc brake late, leaf spring equipped with front disc and drum brakes.